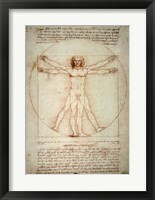 The Renaissance, most famously known as a historical period of Italian culture during which art and thinking flourished, produced an incredible era of art and artists alike. 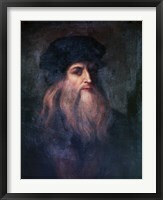 The Renaissance movement is responsible for producing some of the world’s most famous artists, including Leonardo da Vinci, Raphael, and Michelangelo. 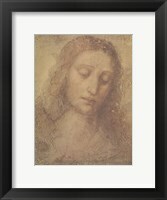 It’s popularity still grows even today, as renaissance art prints are hung and enjoyed by students, scholars, and homeowners alike. 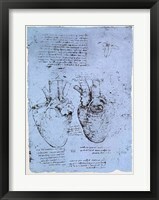 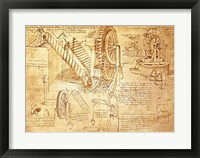 Leonardo da Vinci’s work during the Renaissance period was not limited simply to renaissance prints. 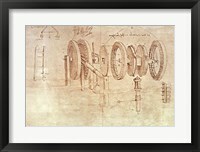 While a brilliant painter, he was a brilliant scientist too, and many of technical drawings that filled his sketchbook—such as “The Vitruvian Man,” “Studies of Hydraulic Devices,” and “Studies of Toothed Gears and for a Hygrometer”— are displayed prominently next to his more famous paintings. 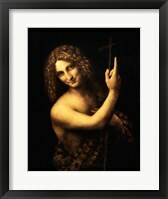 Similarly, the painter, Raphael, specialized in the Realistic detail and dreamy, ethereal lighting and color palettes that so encapsulated the Renaissance era. 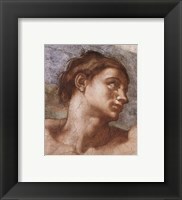 Looking at his scene of Athens, city of enlightenment, makes the viewer almost reverent for the scene of knowledge, power, and beauty that Raphael depicts. 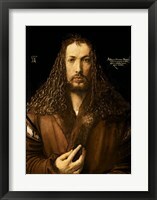 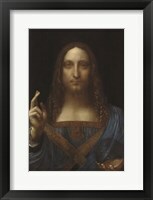 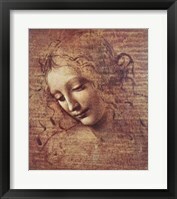 No matter which classic artist you love, renaissance wall art can add class and sophistication to your home. 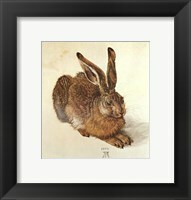 It’s elegance and beauty brings life and color to dull spaces. 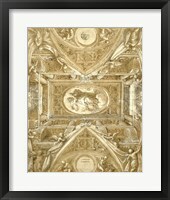 Whether you’re looking for Renaissance prints for your living room, dining room or bedroom, you’re sure to find something that fits perfectly in your space and matches your style. 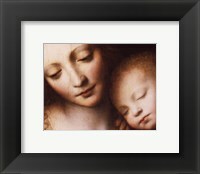 Finish your Renaissance art for sale with a gold or silver frame for a classical, glamorous look or a thick brown frame to make it pop! 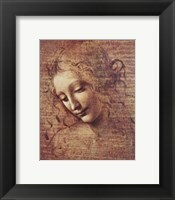 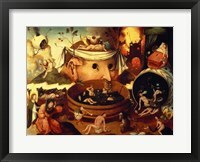 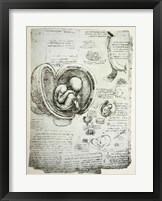 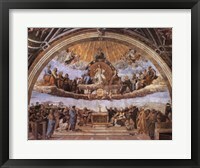 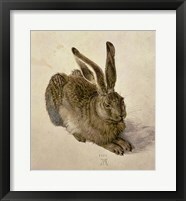 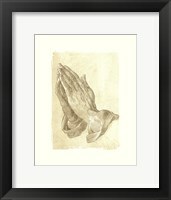 However you decide to finish your Renaissance wall art, FramedArt.com has a wide variety of prints and framing options so you can find exactly what you want!